Our 'original' Actislim and still going strong! 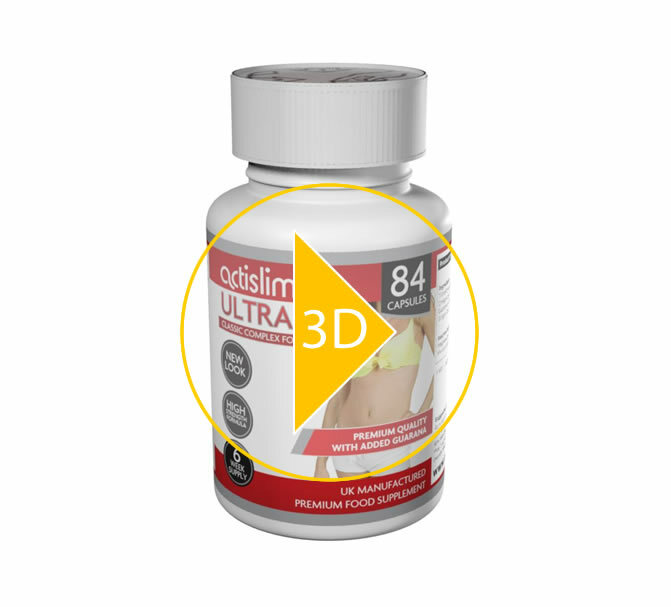 Actislim Ultra is a 100% natural food supplement created to help you reach your goal quicker and more effectively. On the market for 10 years, Actislim Ultra is the ‘classic’ version of our weight management range and is still hugely popular today! "The classic Ultra is my tried and trusted product"
It can be found in varying quantities in the beans, leaves and fruits of over 60 different plants with the most common sources being the coffee plant bean and the leaf of the tea bush. 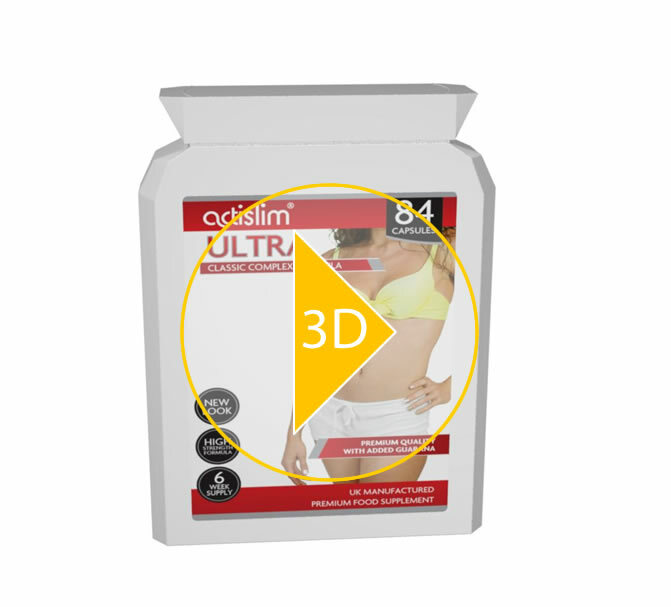 Caffeine is widely recognised as being one of the most popular food supplement ingredients for around. Guarana Extract is a small bean that grows predominantly in South America, especially in the Amazon jungle. Ginger root is world renowned for its culinary uses, aromatic smell and strong flavour, but a growing body of research shows that ginger also offers several health benefits.This popular warming herb is often used to aid digestion. 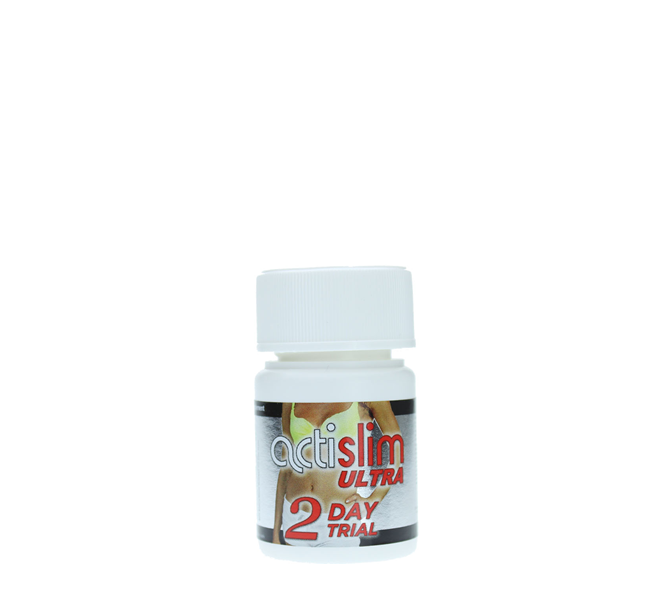 Maximum results are achieved when taking Actislim Ultra along with Actislim Night.